A stylish competitor and inspirational ski instructor, Siegfried (Sigi) Engl carved an indelible swath of accomplishments on the slopes of Europe and the Intermountain West. 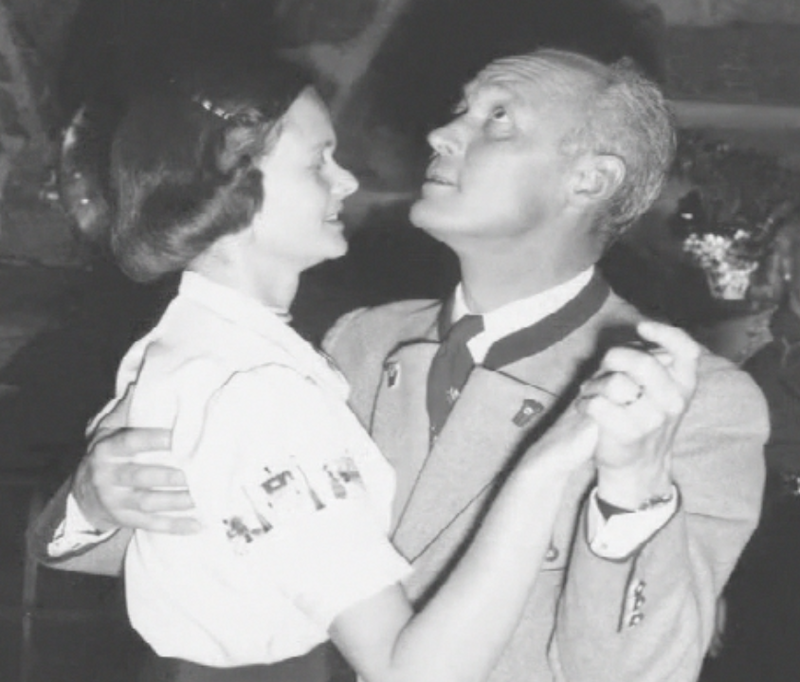 A native of Kitzbuhel, Austria, he was a ski instructor by age 15, won the Italian downhill and slalom championships in 1931, the Hahnenkahm combined and the famous Marmolata downhill in 1935. He won the Austrian slalom and downhill championships twice and was a member of the Austrian FIS World Championship Team for two years. 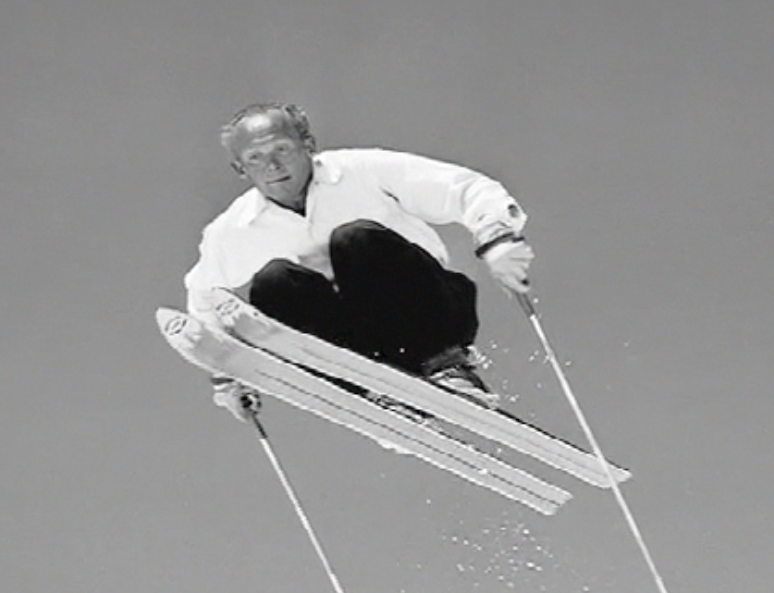 In 1937 Sigi became an instructor at Badger Pass in Yosemite National Park, California and two years later joined the ski school at Sun Valley, Idaho, where he won the prestigious Harriman Cup in 1941. During World War II he was a member of the storied 10th Mountain Division serving in Italy. 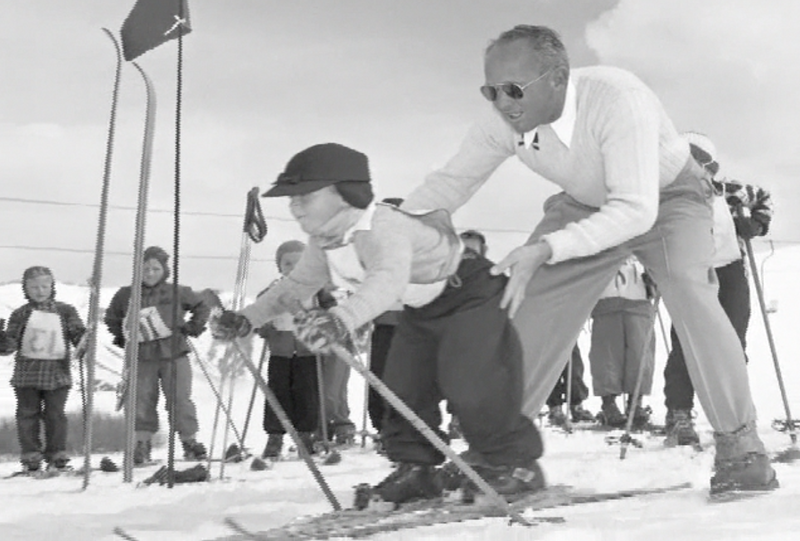 In 1952 Sigi became director of the Sun Valley Ski School where his innovative instructional methods vaulted the school into international prominence. 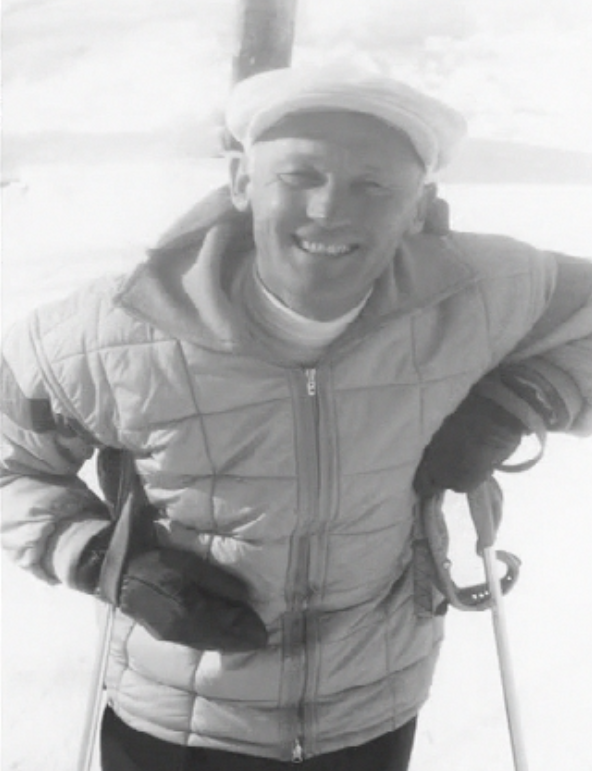 He was inducted into the National Ski Hall of Fame in 1971 and in 1974 the president of Austria awarded him Austria’s Golden Medal of Honor for his distinguished service. “Sigi’s Bowl” on Sun Valley’s Bald Mountain is a lasting tribute to the contributions he made to his beloved sport of skiing.